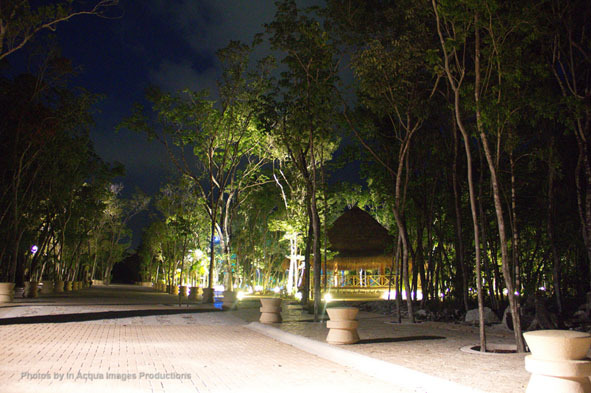 With a growing of 3.5 million visitors per year and a focused urban development plan,Tulum continues to enjoy world-class tourism due to its geographic location. 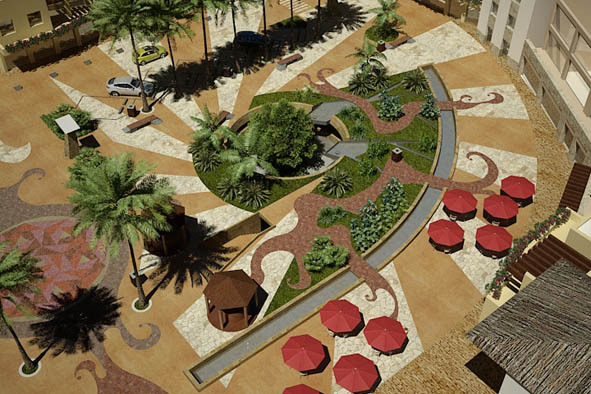 Aldea Zama offers residents and investors an exciting opportunity to become part of this global community, focusing on the integration and enjoyment of culture and nature alike. 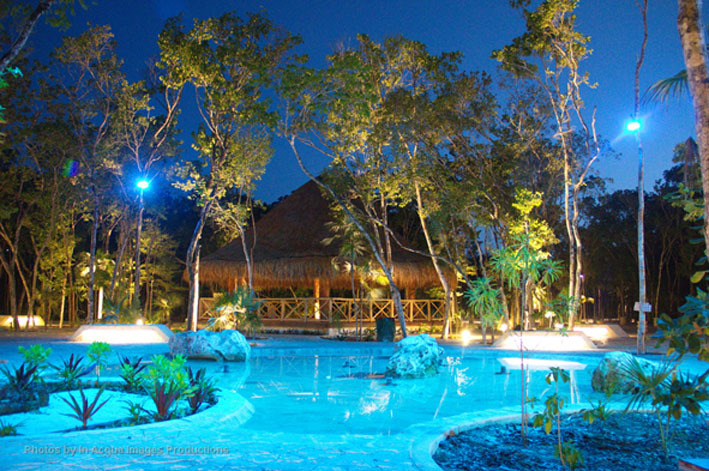 Welcome to Aldea Zama, the heart of Tulum. 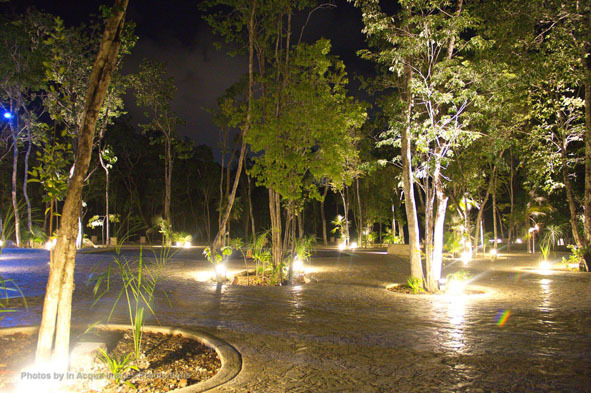 The creation of Aldea Zama is a bold step in defining modern living in the Riviera maya. 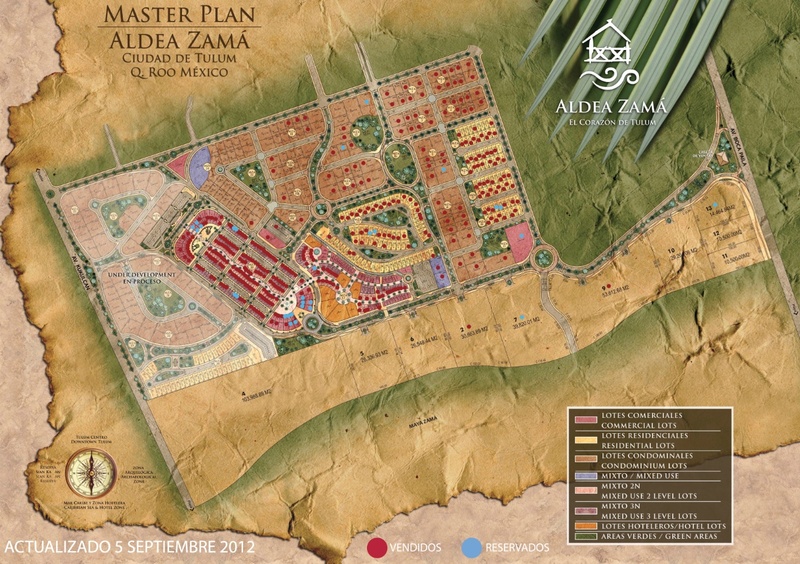 Merging the ancient allure and mysticism of Tulum and the Mayan Civilization within a contemporary international community, Aldea Zama offers both residents and visitors a natural sanctuary with exceptional infrastructure and services, featuring a cosmopolitan commercial area and private residential neighborhoods and condominiums. 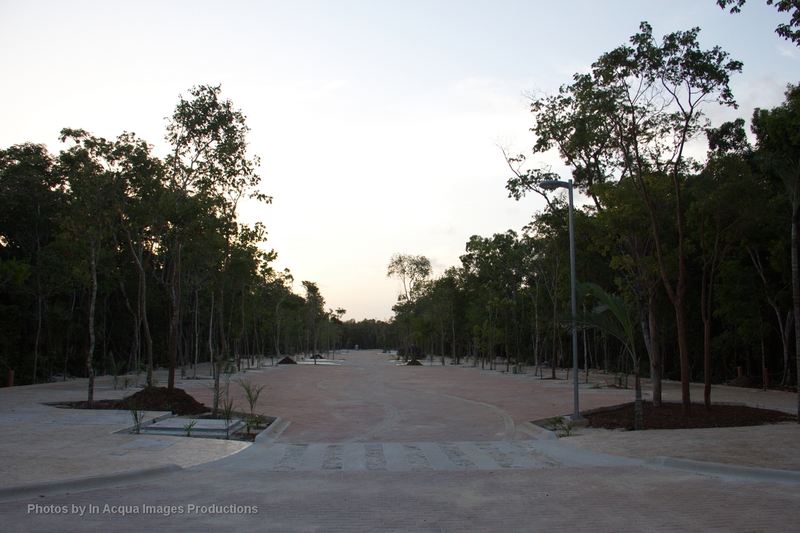 Accessibility, and investment security are what attract global investors to the idyllic community of Aldea Zama. It is very easy for a foreigner to own property in Mexico, and the following information illustrates various ways you can enjoy the region, all while watching your property grow in value. The steps to purchasing with Aldea Zama are outlined, as well as our direct financing and payment options. Aldea Zamá Lots. Starting Price. Unifamiliar Lots $ 87,368 usd. 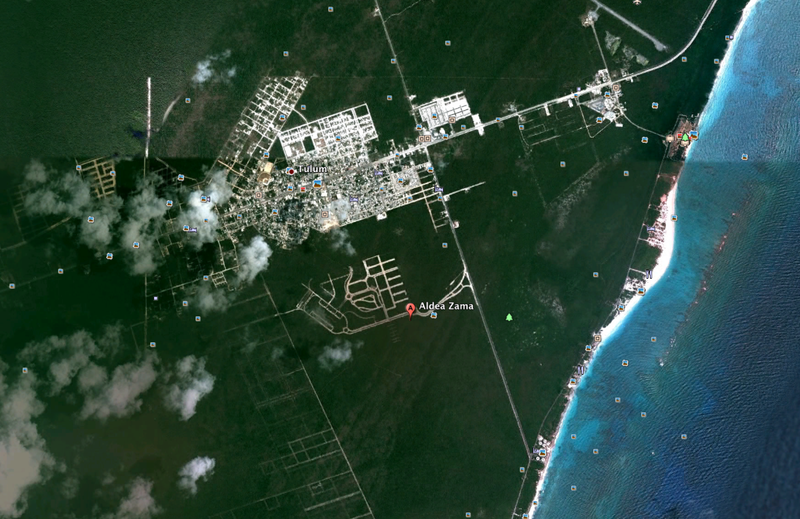 Commercial Lots $ 78,419 usd. 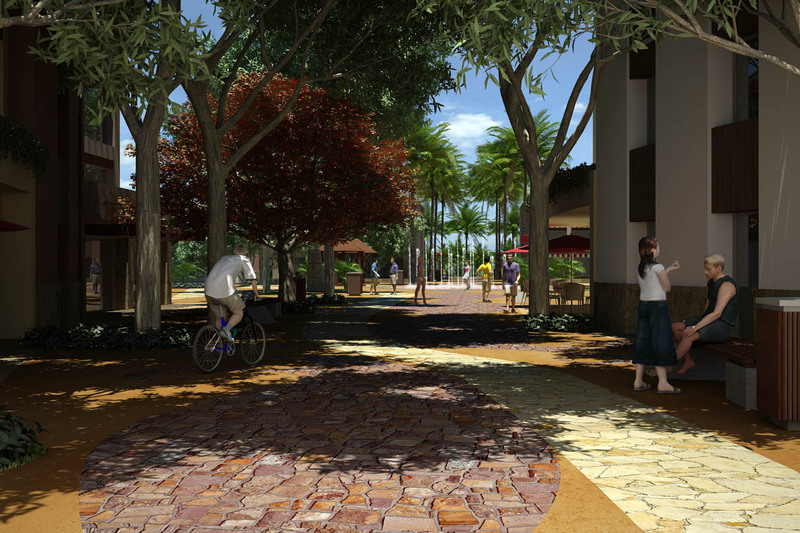 Mixed Use Lots $ 92,986 usd. Hotel Lots $ 261,686 usd.